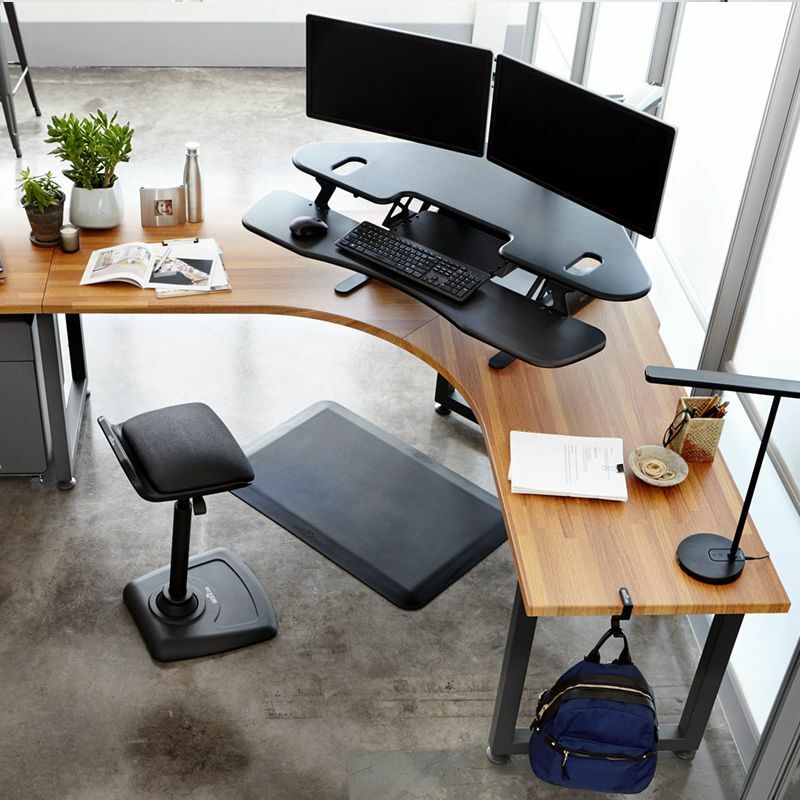 Don’t be locked into one position, the sit to stand technology allows an easy transition from sitting to standing to allow a more active lifestyle even while you work. 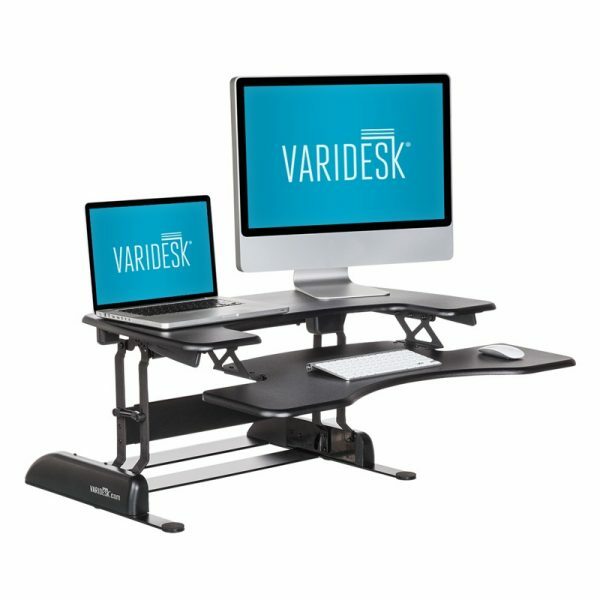 The Varidesk unit offers generous room, solid ergonomics, no assembly, and great quality. Use with dual monitor setups or for larger work space needs. 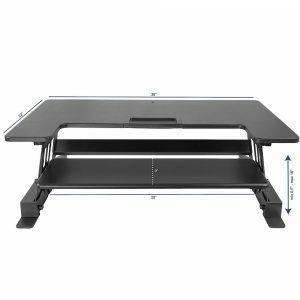 It employs a two tier design; a top tier for the monitor(s) or laptop, and a bottom tier for the mouse and keyboard. 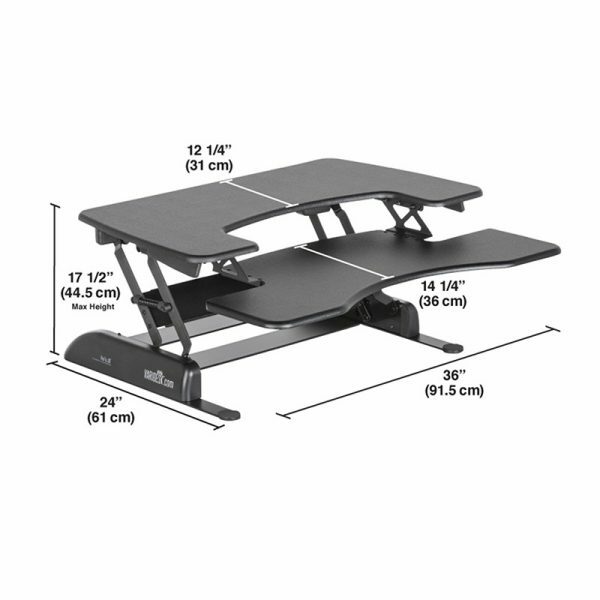 You can easily adjust the desk to 11 different positions and accommodate your personal level of ergonomic comfort. The spring loaded mechanism permits easy adjustments up to 35 pounds in just a few seconds and remains stable even at the highest level. 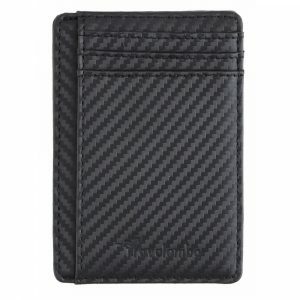 This gives you confidence to transition without loss of concentration. Now you don’t have to miss work just for taking a break. No assembly or tools required. 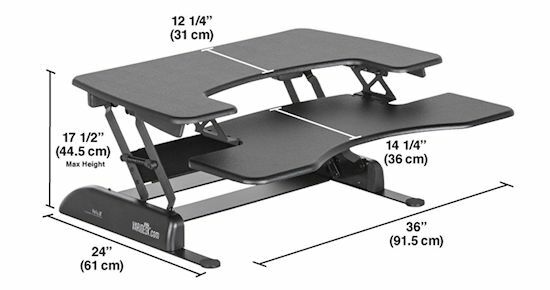 It weighs about 50 pounds, so have someone assist and you can take it out of the box and place it right on your desk top. 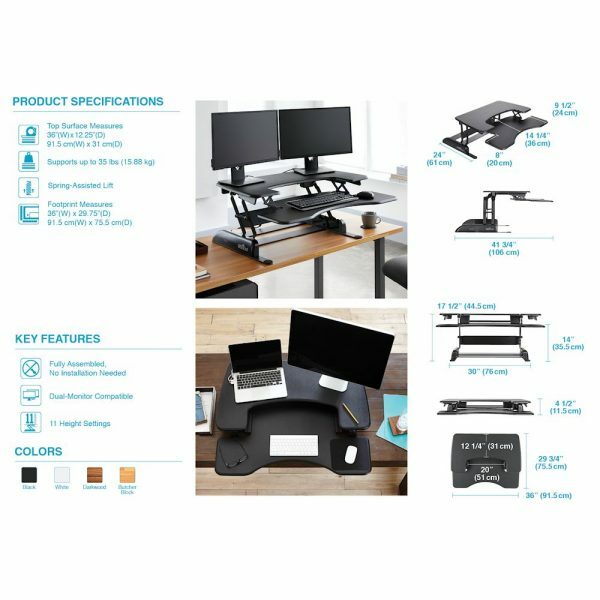 Make sure your monitor is steady – clamps help, hook up the cords, or just place your laptop on the top tier, and you are ready to work and enjoy the sit to stand desk benefits. 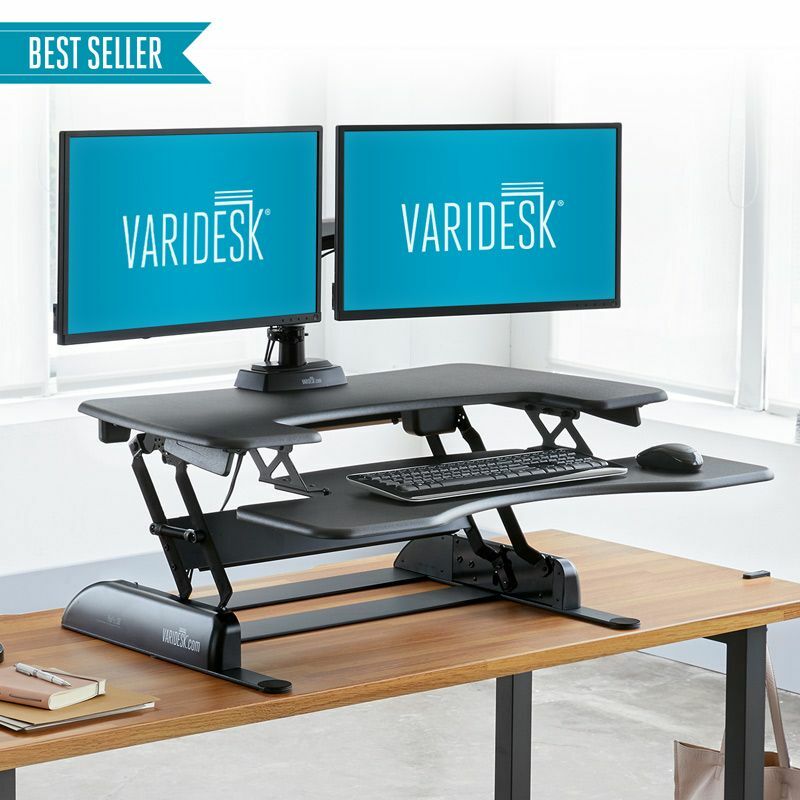 With the dual handle design and boosted by the spring loading system your transitioning of positions with the sit stand desk will be near effortless. If you are sitting all day, your body lacks movement which is necessary for proper muscle, joint and ligament function. Additionally, your blood vessels become stagnant and this can cause pain from lack of circulation. A 2017 study in the journal Physiological Reports indicates that prolonged sitting with your knees bent causes disturbed blood flow from arterial angulation. The authors concluded that this is harmful to vascular health in the legs. According to a 2017 review in the American Journal of Physiology-Heart and Circulatory Physiology, this can occur even in young healthy individuals and may lead to leg vasculopathy and peripheral artery disease. A 2016 study in the American Journal of Physiology-Heart and Circulatory Physiology indicated prolonged sitting induced leg endothelial dysfunction is preventable with small amounts of leg movement, or “fidgeting” while sitting. This can improve blood flow through the periodic increases in vascular shear stress. Fidgeting was done with 1 minute on and 4 minutes off. This may not be a reasonable approach in maintaining this approach, however, it does show that harmful vascular effects of sitting are avoidable. 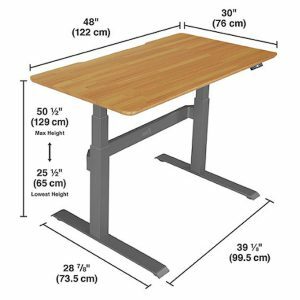 As a strategy to help reduce pain, increase health and reduce future risks of disease, the sit stand desk is a great solution for those who spend long periods working at home or in an office setting. This is part of the solutions and for those who have existing health conditions, you should consult your health care professional for guidance. 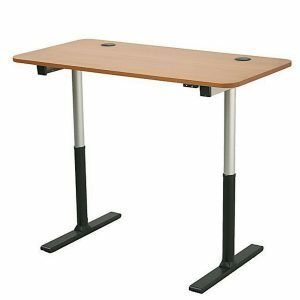 It is also a reasonable strategy for those who have to do desk work and suffer from herniated, bulging or protruded discs. The disc pressure is greatest when sitting and this can cause an increase in pain. Therefore, a sit stand desk can help. This is not to say just keep working like a machine. I have one and find it indispensable, but I still take breaks and get away to stretch out and give my brain a break. It has plenty of room as it is quite spacious and accommodates a larger size keyboard and those that are tall. 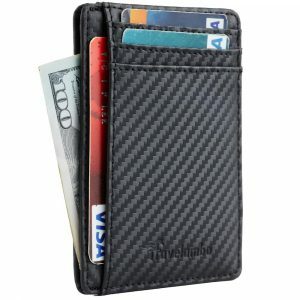 It is easy to use and built very well. No assembly out of the box is great. Do have some help lifting it on your desk. 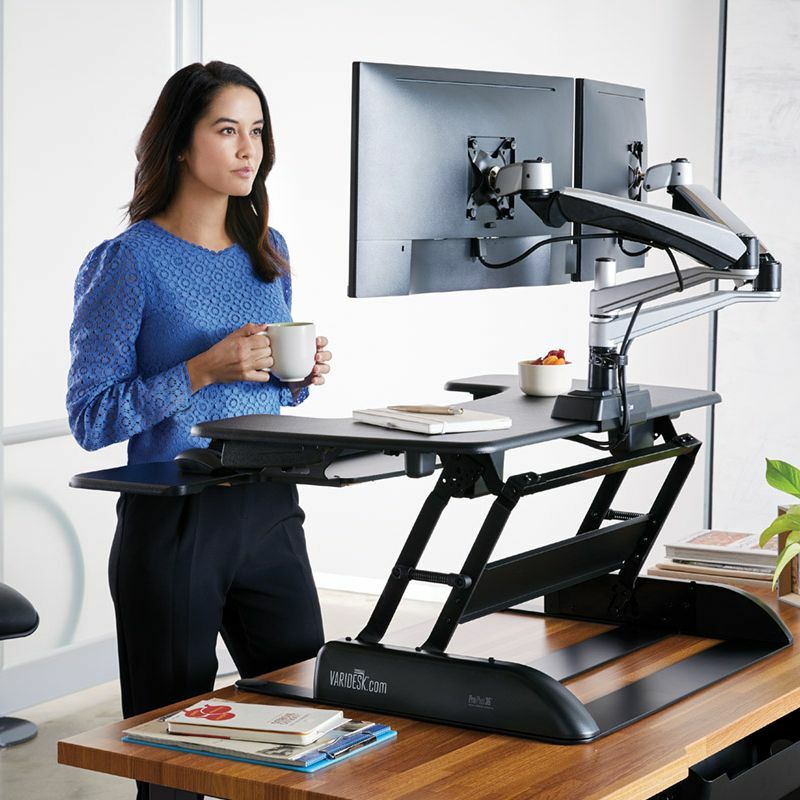 It does help to make work more comfortable, energizing and productive. 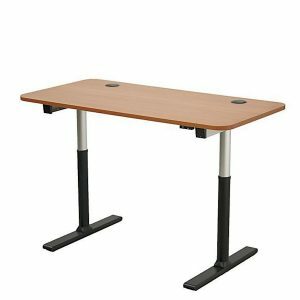 It is a converter, so it converts your current desk or table top to a sit to stand desk workstation. 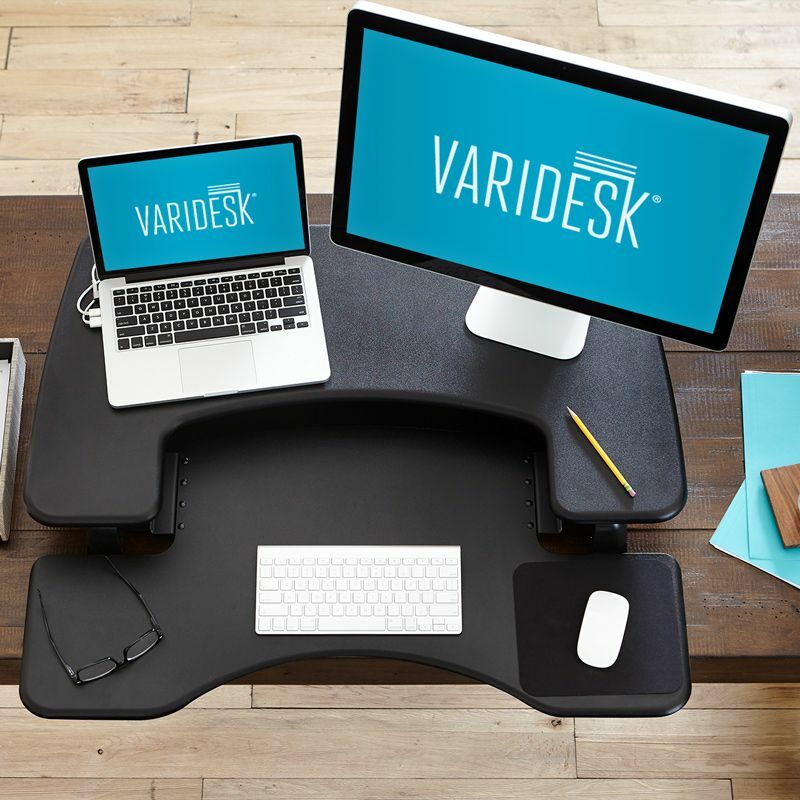 A great sit stand desk to improve ergonomic efficiency and avoid the ill effects of maintaining prolonged positions. I find it useful for working and when I take virtual classes as well. 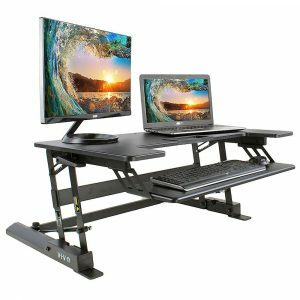 I think it is a good idea for younger individuals as well because there is more emphasis on maintaining sitting positions when doing computer gaming, homework, and all the hours they spend on computers.